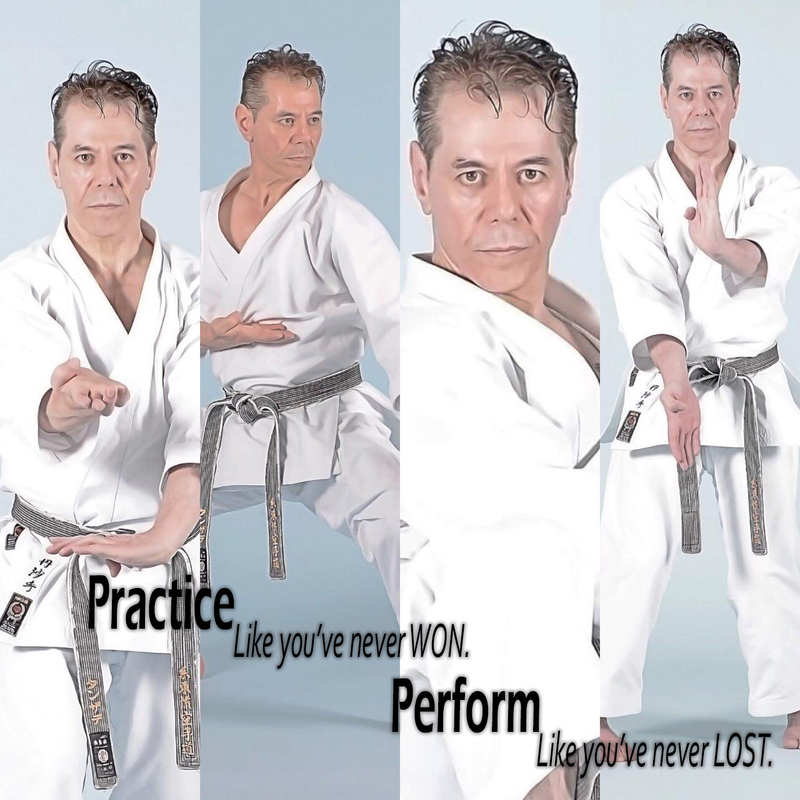 Practice Like you’ve never WON. Perform Like you’ve never LOST. – Official Webpage of A.Tanzadeh, Kyoshi 8th Dan Official Webpage of A.Tanzadeh, Kyoshi 8th Dan | Practice Like you’ve never WON. Perform Like you’ve never LOST.